Shoora EB5 Fund presents its latest offering – the 4 star Diamond full service Sheraton Hotel by The Marriott, which has direct access to the world’s busiest Airport. The Hotel is built on a colossal 8-story building featuring 300 luxury rooms, a state-of-the-art fitness center, a majestic 30,000 sq-ft. ball room, a three-meal restaurant, in addition to the finest dining restaurant with a premium brand coffee shop, bar and longue, as well as an equipped library among other modern amenities, which has directly connected to the Airport’s internal train access to all. The Project will be financed by a combination of equity investment. a senior loan, and an EB-5 loan. 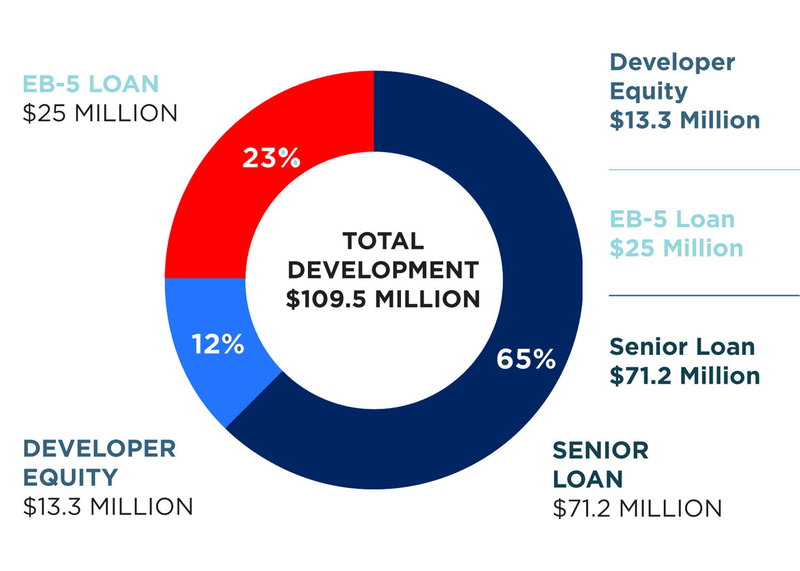 EB-5 financing is less than 25% of the capital stack. 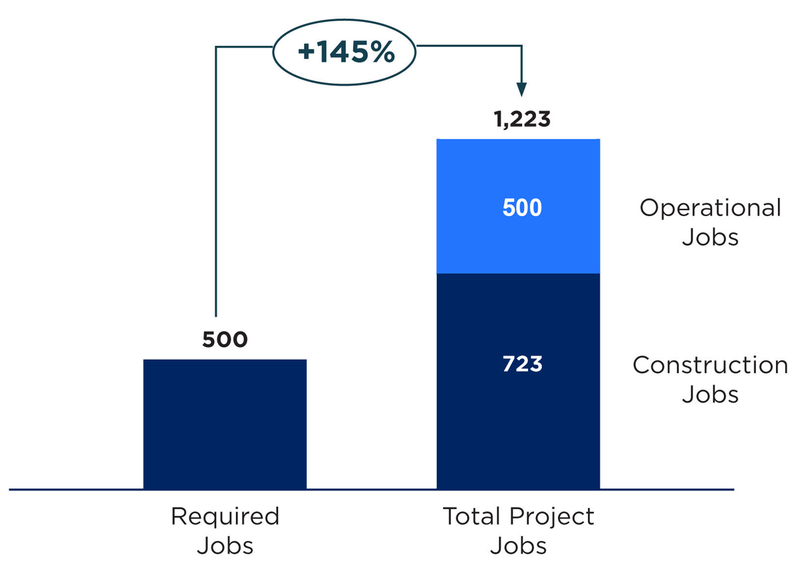 EB-5 JOB CREATION FROM CONSTRUCTION AND OPERATION : 145 % JOB CUSHION. According to the econometric analysis by EB5 Economist,the Project will create 1,223 jobs.This includes 500 jobs created through operations and 723 jobs created through construction.